As summer winds down, things are just beginning to heat up for Toronto's Saad Ayub. 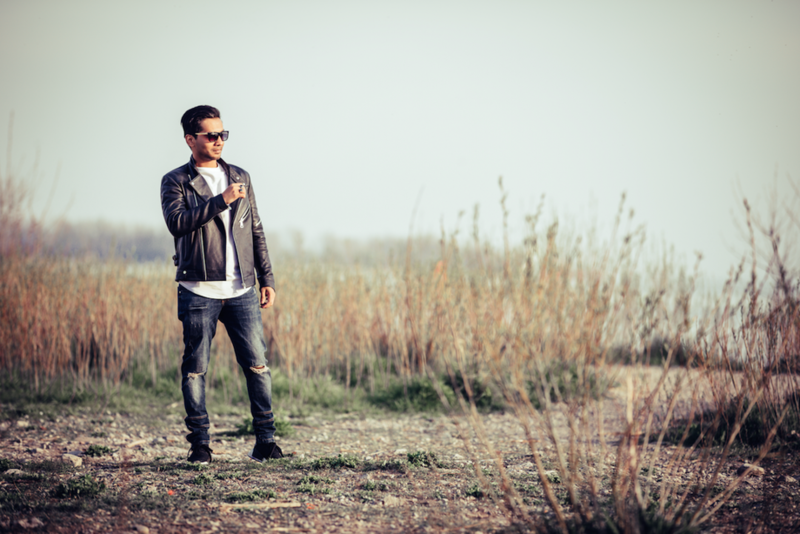 On 7 September, Saad partners up with Dutchma Ferry Corsten to deliver ‘Synchronicity’, a quick-paced, high-energy track. 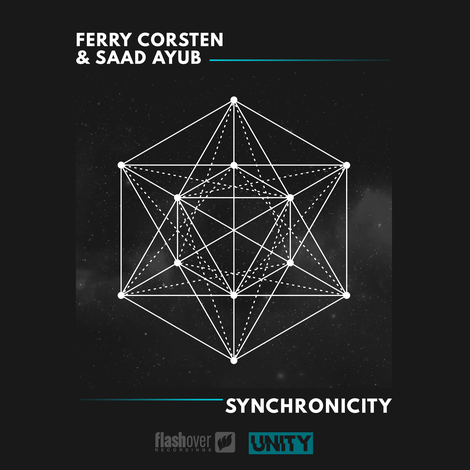 ‘Synchronicity’ is part of a much larger effort, lead by Ferry Corsten. It marks another chapter in Ferry's UNITY project -- a series of collaborations between Corsten and the trance community. As his focus of 2018, UNITY has seen Corsten partnering up with artists at various points in their career. This latest release is a possible testament to Saad Ayub's talent and place within the trance arena. The track has a quick, rolling percussion pattern and its synths set the the tone for the track. It opens up to chords and pads, suspending the listener high-above. Various effects are laid over the melody line, which makes its way to the forefront and draws you back into its depths. There is a build of percussion, synths, and a brief melodic phrase that repeats itself before everything erupts for the finale. Saad Ayub: “Having the opportunity to collaborate with Ferry Corsten has been a dream come true. It's a real grind for new comers like myself to make a name and get noticed, and sometimes you wonder if it's really going anywhere. Then I get the chance to work with one of my idols in the scene and all the blood, sweat and tears are instantly worth it!"